Over the past couple of mornings, the temperature has been about ten degrees cooler than the dog days of summer have been recently. And while we were outside this morning with the boys, we saw two or three leaves fall from trees to the ground. Then… and this has me as excited or more than PR31 gets about Christmas movies on the Hallmark Channel… the first pre-season game of the 2017 NFL season kicked off tonight with the Hall of Fame game. These are the initial signs that Fall is coming. For those of us who live in the Deep South, it’s been hot for at least four months, and it still has at least three months to go before we experience truly cooler temperatures. But now we have hope. Hope is what helps us believe. Hope is what helps us hang on. 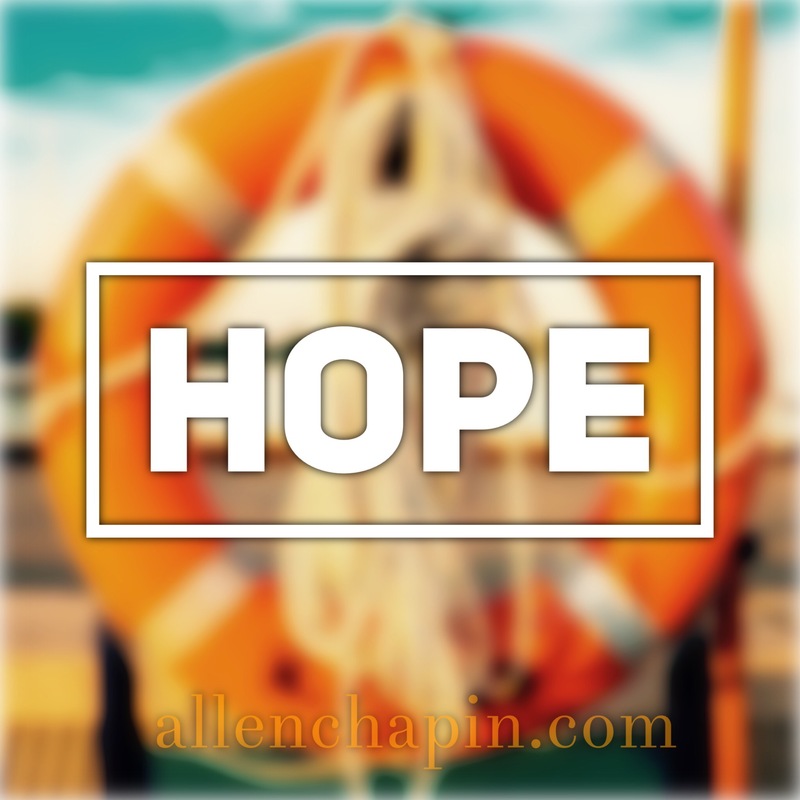 Hope is what keeps us from giving up when we feel overwhelmed or weary. When you’re drowning in life, even the smallest life preserver gives you hope. So look for hope tonight. Look for anything that will help you hang on a little longer. If you’re weary, know this… you’re gonna make it! Don’t give up.